Baby hip carrier for babies weighing from 0 to 15 kg. Ideal for summer. An organic cotton baby carrier, made in France. 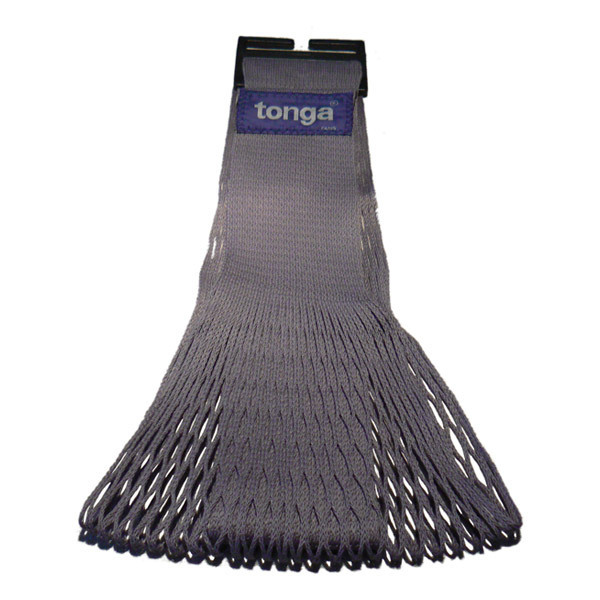 Tonga ® is a registered trademark, French and international. The entire production is carried out in France. The company was founded in 1976. According to the colors or sizes, dispatch in 1 day if "in stock" else 10 days.